*I did change the name of our flight attendant to protect her privacy, though notified the airline of her complete awesomeness. You follow WILingness on Facebook, Twitter and via email! Just visit WILingness.com and click to follow. See you there! It’s fascinating to me how my personal and professional worlds parallel the external world, and how certain events help me pause. The world is full of fear right now, and has been for a long time. I have thought about how that fear has affected me in my work, and in my personal life. The fear has blocked kindness to some degree. And then yesterday and today happened. Do You See The Yellow? I’m not sure what grade I was in, but I do know I was quite young, when my classroom teacher placed a picture on each one of our desks. She casually asked the class to take a look at it, and then, after a few seconds, she asked us to flip the picture over so all we could see was the white back side. I wracked my brain yet I couldn’t remember a single yellow detail. Not a one! A few hands shot up, and I looked around dumbfounded. How could I have looked at that entire picture only moments ago, and not remember anything that was yellow? What else didn’t I see? Though I didn’t consciously register it at the time, this was an “ah-ha” moment for me. I was beginning to realize that though I believed with every fiber of my being I had seen the entire picture, I was really only recognizing what I had chosen to focus on, whether consciously or not. How about adding a little WILingness to your Life? 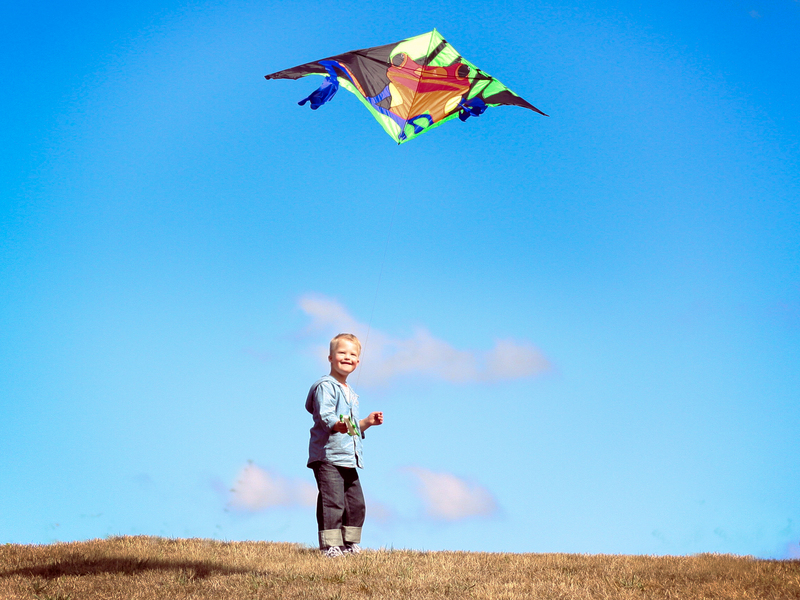 I even created a fun, upbeat short 45 second video introducing my son, Wil! Head over to Wilingness.com and check it out! I just know it will leave you with a smile! 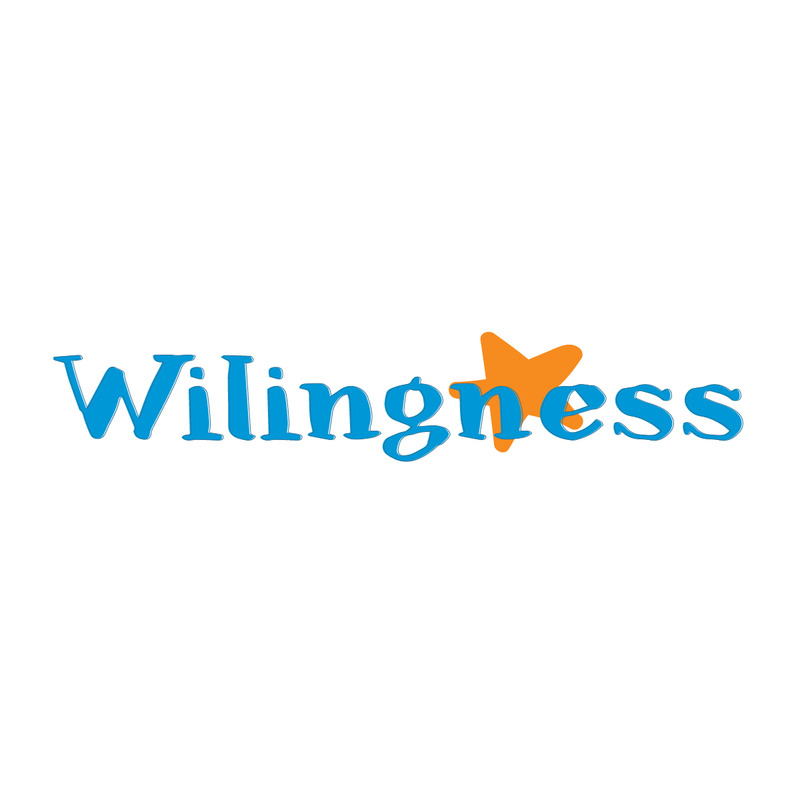 Thanks for checking out www.WILingness.com!!! Your comments are requested and appreciated! !